Geysers are the most commonly used appliances in the cold countries, but in India, they are mostly used during the winter season. 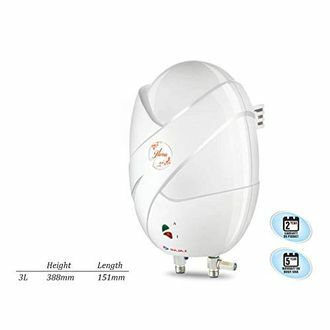 Geyser uses an electrical source to heat water above its normal temperature, and the hot water obtained can be used for cleaning, bathing, etc. 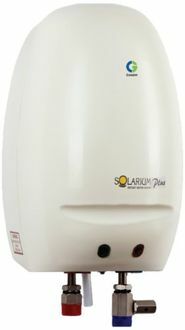 Get the best available geysers under Rs. 5,000 from the listed 354 products, while the list was last updated on 25th April 2019. 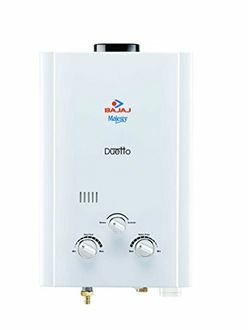 These geysers are manufactured by some of the best brands, which include Bajaj, Venus, Kenstar, Haier, etc. 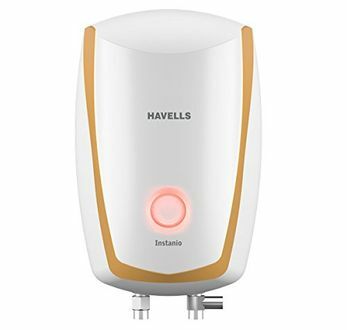 The capacity of the geyser ranges between 5-litre to 30-litre, while the power consumption of these products varies from 500 Watt to 3,000 Watt. 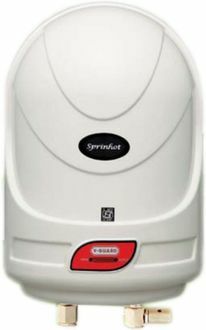 One gets to choose from storage, instant and gas type geysers available at all shopping portals. 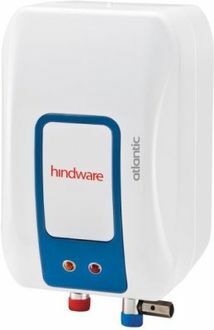 For little usage or if the area of the washroom is a concern, opt for the lower capacity ones. A hot shower during winter not only relaxes your body but is also quite helpful in removing the morning fatigue. 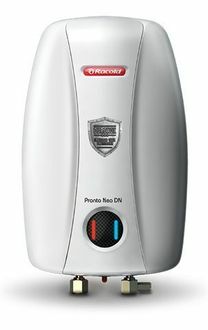 So, if you are looking for a geyser, buy it online as there are many options available with certain offers. Moreover, one can select the best product quite easily by browsing through numerous products. The various prices available on the online shopping portals like Amazon, Flipkart, Ebay, Tata Cliq., are listed on each of the product's pages with complete information.